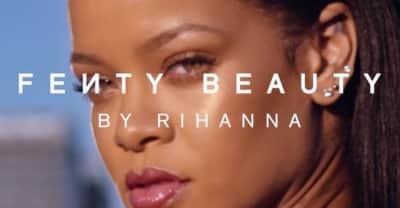 The pop star shared a sneak peek of the highlight duo and eyeshadow from her highly anticipated cosmetics line dropping on September 8. Charli XCX dropped her Number 1 Angel mixtape tonight. Here's everything we know so far about Rihanna's new album.